In literature, the classics are time-honored favorites, bestowed with a timeless vocabulary. The same holds true with the Brutocao Classic Collection. Each of these wines exemplifies the intrinsic character that made it famous. 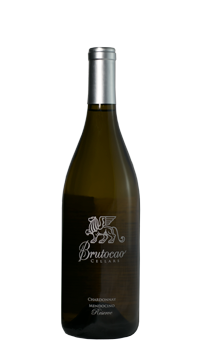 The Brutocao Italian Series is the heart of the family's portfolio. It is their legacy drawn from their ancestral heritage. They are meant to pair with a variety of foods and shared with family and friends. 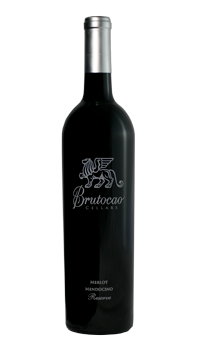 The Brutocao Reserve Selections showcase wines that our winemaker has deemed distinctive by vintage, vineyard and even by barrel. These wines are an expression of true varietal character and are very limited in number.